Named ESPN’s president earlier this year, Pitaro is charged with leading the nation’s largest sports-media outlet through an era of great change. 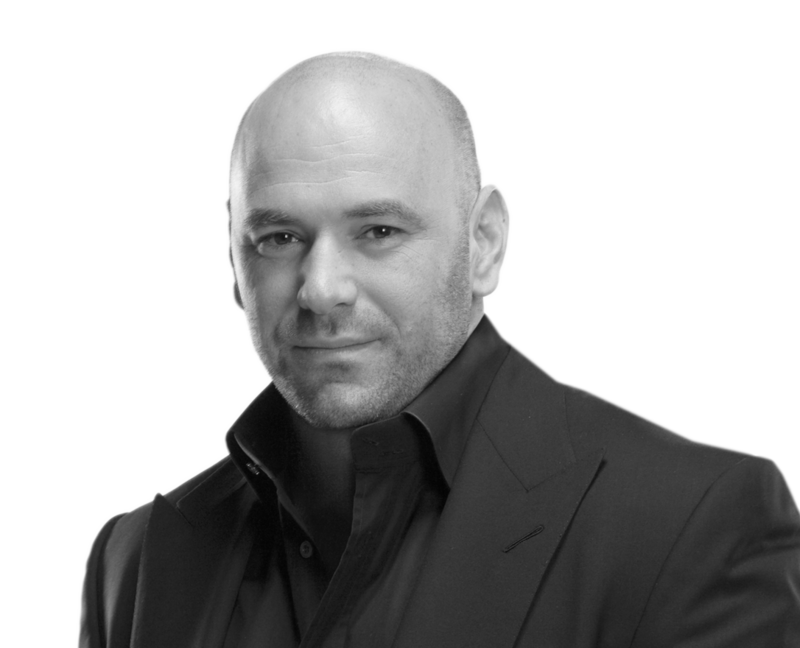 He supervised the launch of a broadband outlet, the OTT subscription service ESPN+, and is eager to cultivate younger viewers with rights deals for boxing and mixed martial arts. 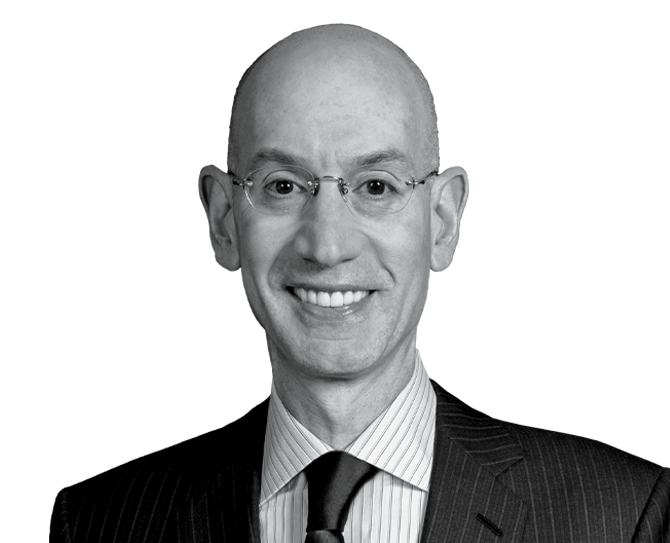 Under his aegis, ESPN aims to move forward on several fronts: working to steady its relationship with the National Football League; moving some daytime programming to New York City; and quelling the political commentary coming from some of its colorful personalities. This after ESPN experienced some erosion in the numbers willing to subscribe to its cable outlets, which broadcast some of media’s most popular properties. Is Jimmy Pitaro Out Of His League At ESPN? 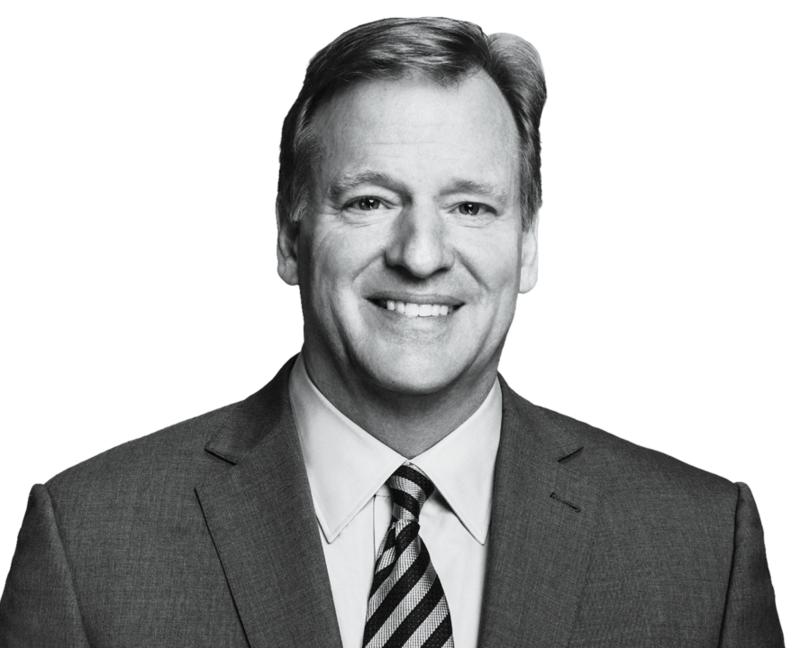 Commissioner A career football man, he flipped the old sports adage, demonstrating that the best defense is often a good offense. Commissioner He vastly extended the league’s financial winning streak and has now set out to make the fast-paced game even faster. President The passionate and controversial president steered his organization through rapid growth straight to industry dominance. Want more information on James Pitaro?